On behalf of the Project Accelerator team, I am very excited to announce that the Citrix Project Accelerator beta, a new tool for implementing virtual desktops, is now available. 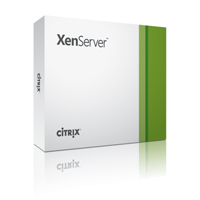 On December 28, 2012, Citrix VDI-in-a-Box 5.2 was released to the web for general availability. This new release fully supports the latest hypervisors, Microsoft Lync, and Windows Server 2012 virtual desktops. It also includes new Citrix integration technologies, support for CloudGateway StoreFront providing single sign-on and two factor authentication for remote users, and it is simpler to manage and faster than ever before! VDI-in-a-Box and StoreFront: Is it right for You? Imagine having a single login point for all your Citrix needs. 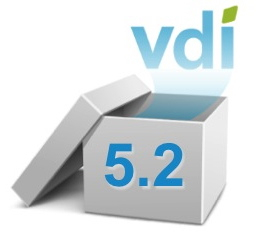 Citrix StoreFront makes this possible for XenDesktop, XenApp, CloudGateway Enterprise, and now VDI-in-a-Box 5.2! Gone are the days when a separate website was needed for your different Citrix solutions. This awesome technology has been designed to make it even easier for your users to access all their virtual desktops and applications. The Beginning of the Non-Dedicated Device World? 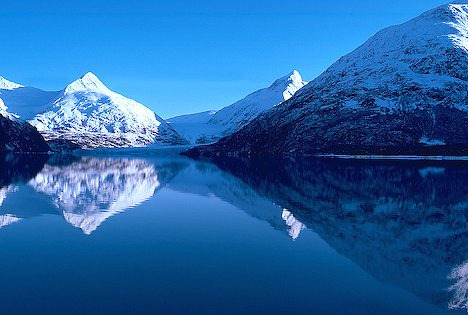 What makes your phone your phone? Or, for that matter, what makes your desktop, your laptop or your tablet yours? After all, millions of people own identical hardware/software configurations of iPhones, Android-based phones, tablets, laptops and other devices. Let’s face it, virtualization technologies aren’t exactly ‘plug & play’. 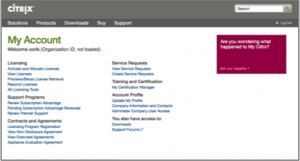 On February 28, 2013, Citrix will launch a new Partner Central website for partners and a new Citrix.com My Account section for customers. These two new destinations will replace My Citrix. The first official release for your touch-enabled Win RT tablet or Windows 8 Pro device now on the Windows Store! It adds the ability to connect to XenApp Services and XenDesktop Services sites for Web Interface deployments, not just StoreFront enabled sites. Connections can be direct or through Access Gateway Enterprise Edition. We also added the ability to open ica files if you’re using browser access. And we shouldn’t overlook the ability to save your password, if allowed by server policy. Citrix XenServer 6.1 has won the “Best Virtualization Product” award from “IT Decision-Making in the Future – 2012 Outstanding Enterprise-Class IT Products Selection”, organized by TechTarget China. 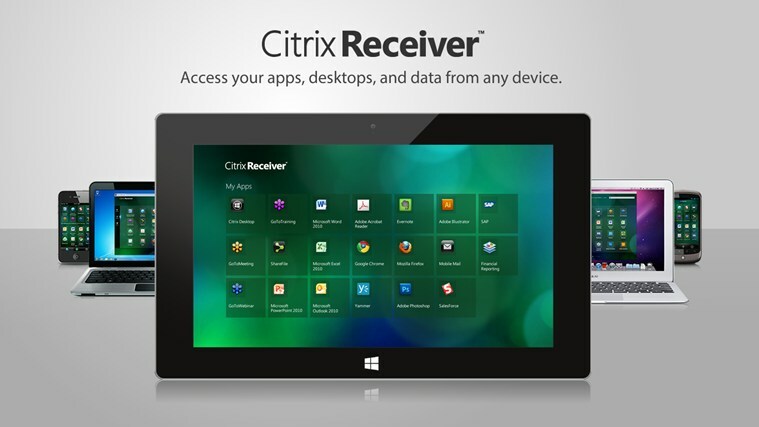 If you have installed the preview version of Citrix Receiver from the Windows Store, you have likely already been notified of the update. If you installed the very first Preview version, you might not be notified but can Click here to install the Preview update. Before trying the Preview, you should ask your IT department if it can be used in your environment. The Preview version let you access enterprise files, applications, and desktops if Access Gateway Enterprise Edition and StoreFront have been deployed.